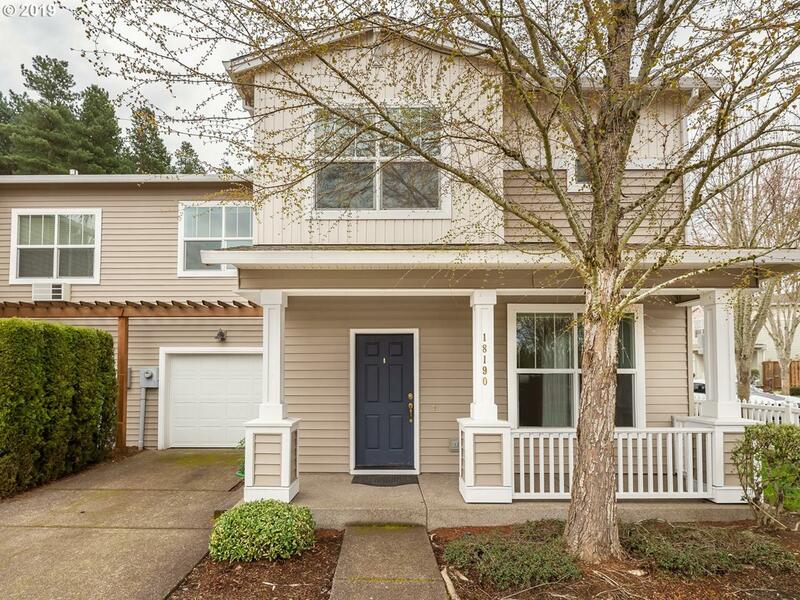 MOVE IN READY townhome in great neighborhood just at the foot of Cooper Mountain! Open light and bright floor plan,good sized living rm w/cozy gas fireplace that leads you to the slider & your own patio!Large kitchen w/eating bar w/Fridge, Washer/Dryer Included!Big master suite with full bath,Huge Walkin & linen Closet, 2nd & 3rd bedrm-jack and jill bath, oversized closets/walk ins! Easy LOW maintenance yard maintained by the HOA!